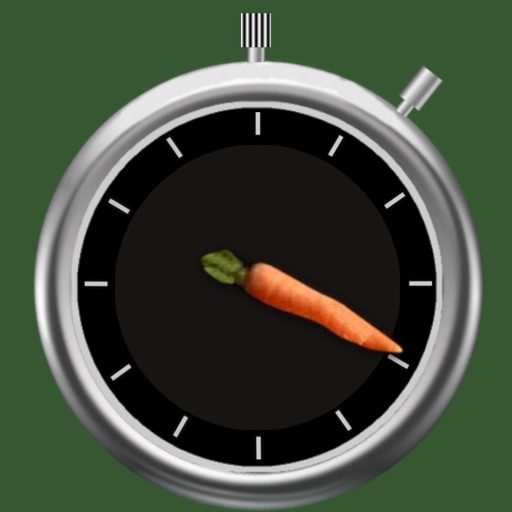 Garden Tracker lets you size and plan your garden plots, plant your vegetables in up to 50x50 squares, and then track your garden’s progress, including days to harvest, days since watered, and days since last fertilized. All this info is conveniently referenced in a grid you design. Garden Tracker was featured in the April 2013 issue of Wired magazine! 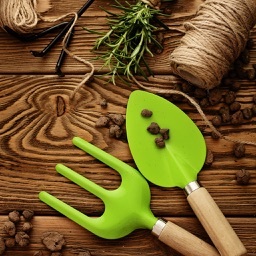 Also included in the Best Gardening Apps of a major national newspaper! Read the recent glowing review by the NY Times! See this video review on a national news site! Now if you have a Dropbox account, you can upload and download your gardens to other devices or your Mac! 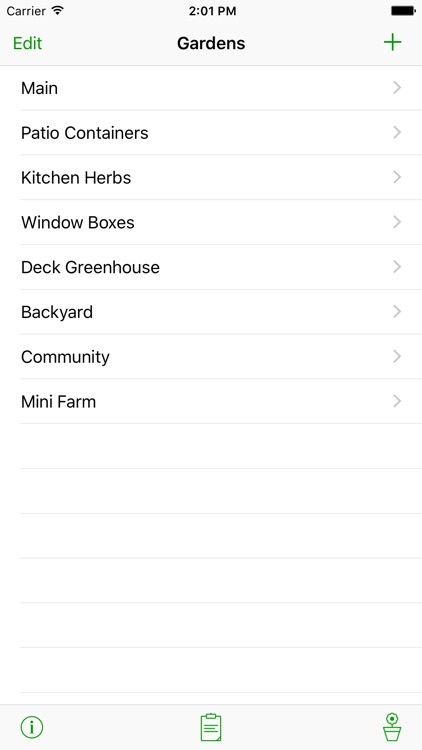 Garden Tracker supports up to 50x50 squares in a garden. Use two fingers to pan around the garden. If you have any issues with this app please fill out the form on our website and we will get back to you ASAP. 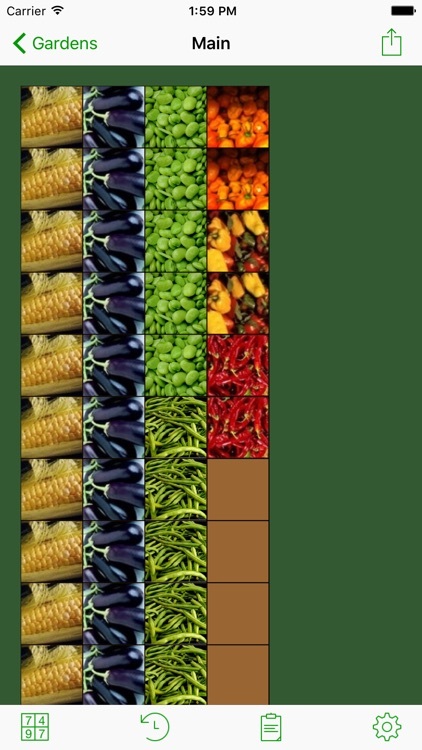 * Create a garden: Choose the number of rows and columns in your garden. The dimensions are up to you. Create and track as many gardens as you want! 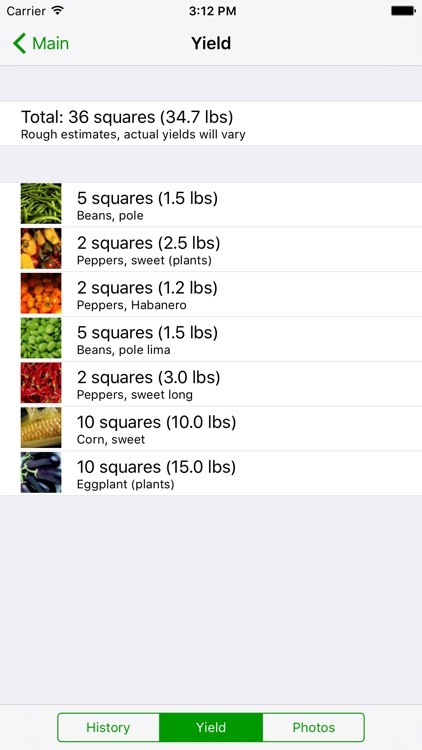 * Fill in your garden grid by choosing from the available, pre-loaded vegetables. * Track vital garden statistics including days to harvest, days since watered and days since fertilized. Logging watering and fertilizing dates is quick and easy. 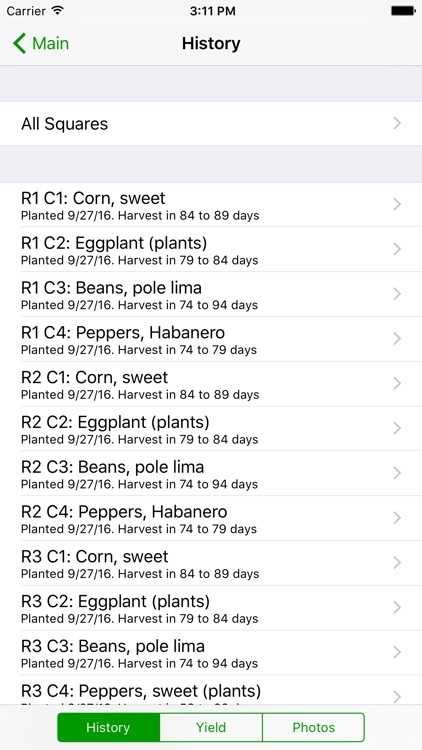 * Garden Tracker comes pre-loaded with over 50 common vegetable/herbs and general planting information including spacing, water needs, ideal soil temperature, recommended planting season, and recommended planting depth. Any of this information can be edited. 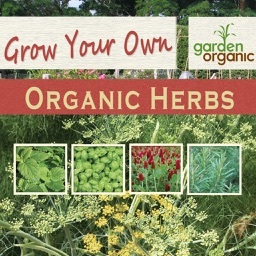 * Fully customizable to your plants: add your own vegetable, herbs, or even flowers! 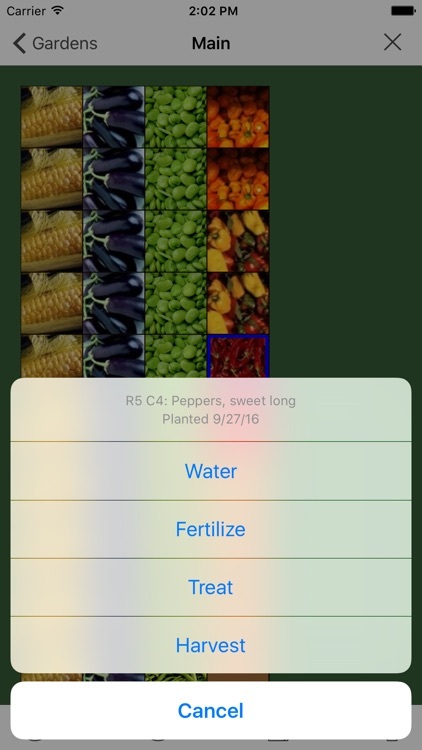 Add an unlimited number of plants that you can then add to and track in your garden. 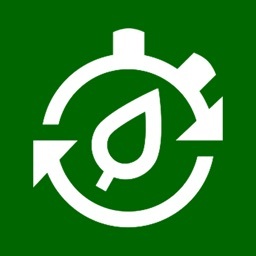 * Keep notes on your gardens, email garden details, log actual harvest date, and update your garden through the season. 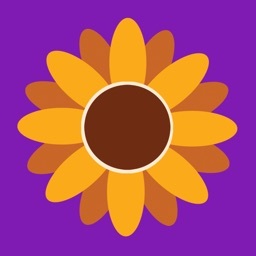 - Sunset/Sunrise calculator by your location and day. - Garden Zone map with first and last frost dates for your USDA planting zone. - Visual pest database with common pests and a focus on organic solutions to help tackle intruders in the field.